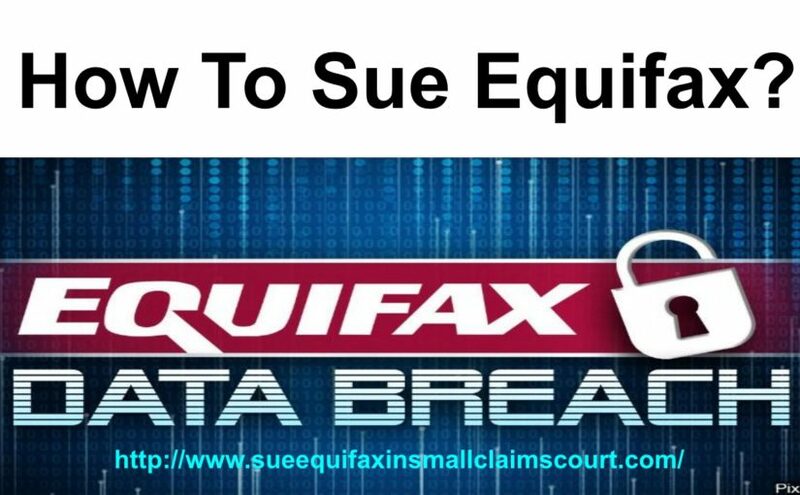 About - How To Serve Legal Papers To Equifax? We Serve Legal Documents To Equifax. I’m Lance Casey. Some of my friends call me the Rabbit Man because I raise rabbits for meat in my spare time. I have been providing public service for over thirty years. I am currently a private investigator, process server, and a real estate investor. I started my public service career over 30 years ago when I joined the military while still in high school. My career then progressed to law enforcement where I was a police officer with the Sacramento Police Department for over 10 years. We Serve Small Claims Papers To Equifax.